Wow. This movie was excellent, and just my cup of tea. I was drawn in from the moment the film opened, and just got sucked down the rabbit hole even further as the movie progressed. I want to start with how breathtakingly beautiful this movie is to look at. Wally Pfister delivers all the goods here again. Alaska was a gorgeous setting, and the film ran that point home at every available opportunity. As for Pacino? It’s films like this that showcase his talents, and he was fantastic here. Robin Williams, too, was so brilliant in these weird, creepy roles. Sometimes going against what you are known for is just the answer. The way the sound and images were used in this film to depict Dormer’s insomnia was so smart, and lent credence to all that was happening. 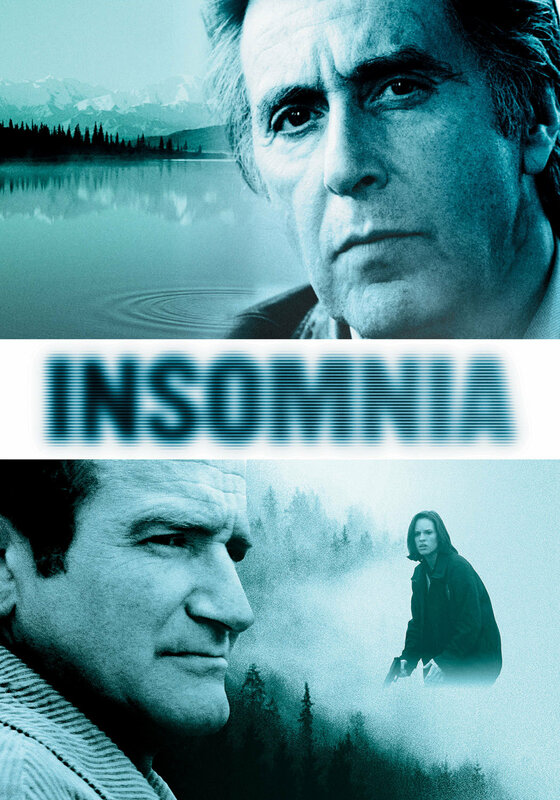 Insomnia is also not your run of the mill thriller, as it has quite a lot of character development and background to chew on, too, which makes for an incredibly engaging watch. The plot development and progression was spot on and enjoyable, what with the story woven so expertly. It doesn’t pretend to break the mould or anything like that, and it doesn’t. There are no serious surprises, but that is not an issue. Instead you focus on the characters more so than just the case. 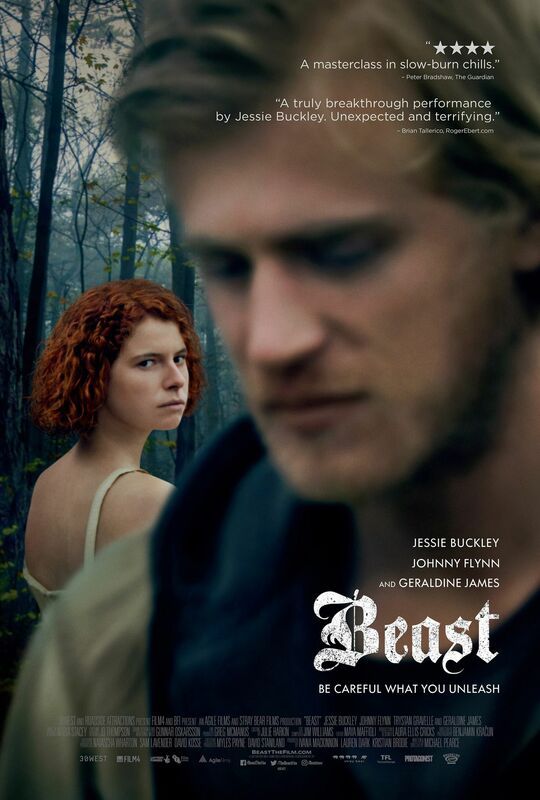 This is a movie that looks and sounds great, and simply captivates you. The interactions between Dormer and Finch are enthralling, and the cast worked really well. I cannot believe it took me so long to get to this movie, because it is typically Nolan – brilliant, smart, engaging, and worth every second of your time. 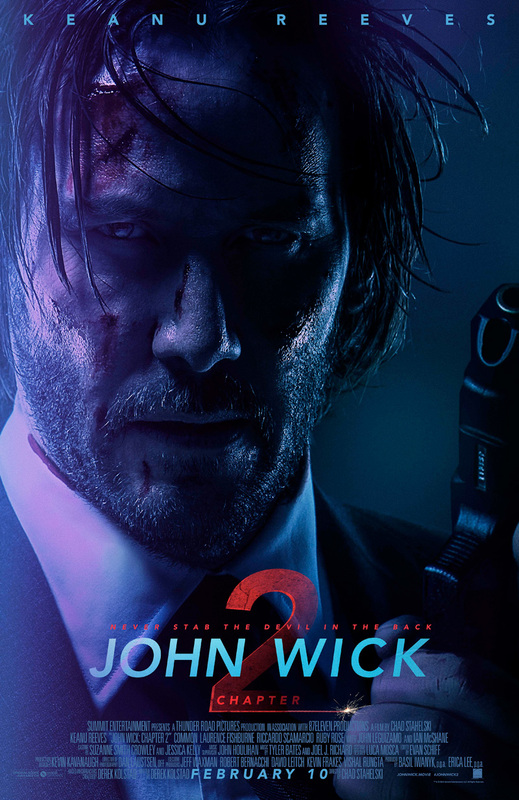 If you haven’t seen this, don’t watch the trailer. Seriously, what a spoiler. I am so glad I didn’t watch it before the movie. My advice? Go in blind. I really loved the book, we all know this. I thought it was beautiful and I can understand why it is such a revered classic. I didn’t watch this movie ever because I wanted to read the book first, and I thought that it was a damn fine choice for my Blind Spot movies this year seeing as I read the book last year only. Well, let me tell you, I was impressed with the adaption. Really. There is a lot that is wonderful about it, and it was mostly loyal for the most part. By this I mean it was mostly loyal to the parts that were actually used in the film. There were quite a few scenes that I simply adored from the book and the journey of Jem and Scout that were just not here, and much was underplayed. I missed the inner dialogue of Scout, who really painted a vivid picture of the times for us. Her dialogue gave the events more context and meaning, and with it not being present in the movie in any way, the finer nuances that made this story beautiful were missed. It was still a rich and fulfilling film for me because I have read the book and could fill in what was not there, and I still think that this movie will have an impact even if you haven’t read the book. 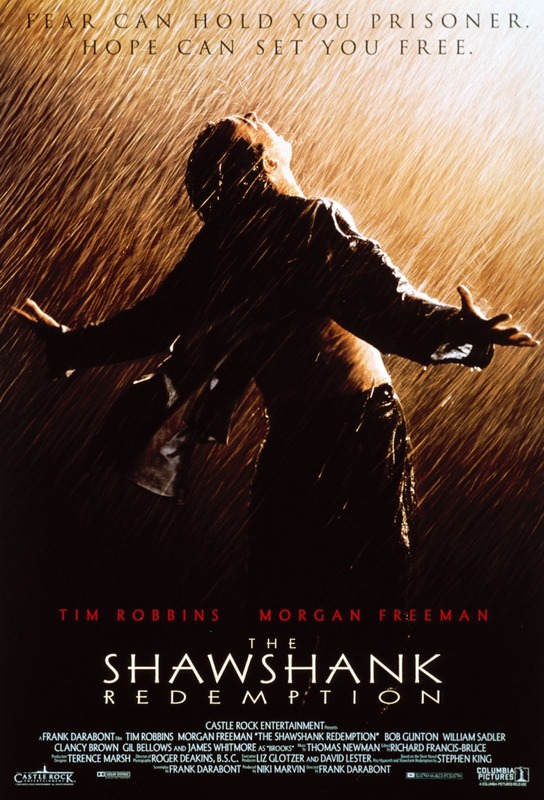 However, looking at this film for what it was, it took the major issues from the novel and dealt with them. We know that race was a big issue in this book, and societal position and the Depression, but I think that the race dynamic could have been explored in more detail, as well as Atticus’s position in society. It was very sad to see the injustice, to see the performance Brock Peters gave as Tom Robinson, and just to see how the entire situation affected different people. I wish the film had worked more on Jem growing up a bit, the family ties between Atticus and his extended family and how even they didn’t really stand by what he was doing, as well as Scout having a real problem reconciling that she was a girl, though she was perfectly fine running around with the boys rather than having tea and scones. I adore Boo Radley, and the relationship he had with the kids, and really wish that more focus had been placed there, but alas, it is not so. Still, it was a wonderful thing for me to actually see Boo Radley, and Robert Duvall was understated but perfect in the role. 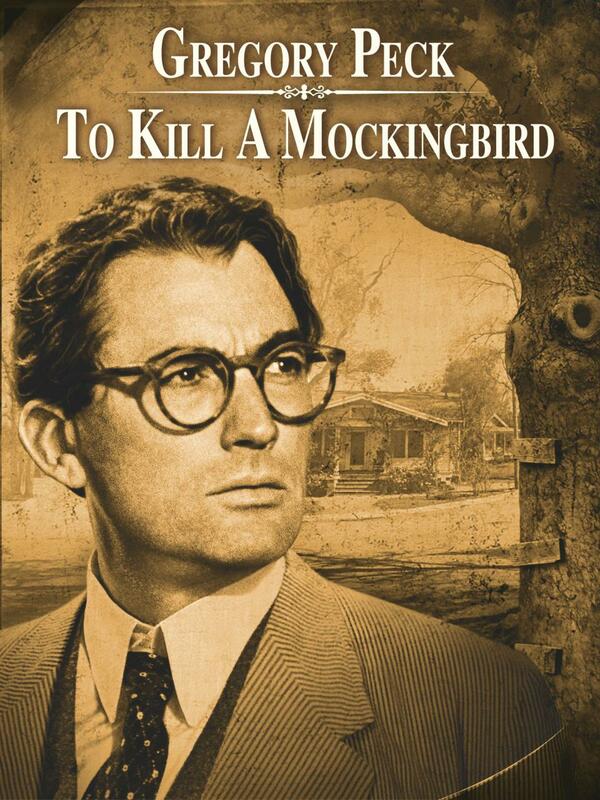 Gregory Peck was phenomenal as Atticus Finch, and is pretty much exactly what I had expected of the character. I was a fan of his work and his performance, and it does surely deserve praise. To Kill A Mockingbird was shot very well, and looks lovely. It carried itself well, and the pacing was good. Phillip Alford and Mary Badham were wonderfully cast to play Jem and Scout, and I enjoyed their performances all round. The score was also suited and didn’t jar you from the experience with silly sounds and unnecessary and ill-timed music. This is a good movie adaption of a fine novel, though ultimately I am still a far bigger fan of the book (Hush! Could you just imagine?!) as there was just so much more detail, so many small things that made this story unforgettable for me, and that I would have loved to have seen on screen. Oh well, the world is not a wish granting factory. If you have not seen To Kill A Mockingbird, I would highly recommend it. It is a great story that is entertaining and fascinating throughout.